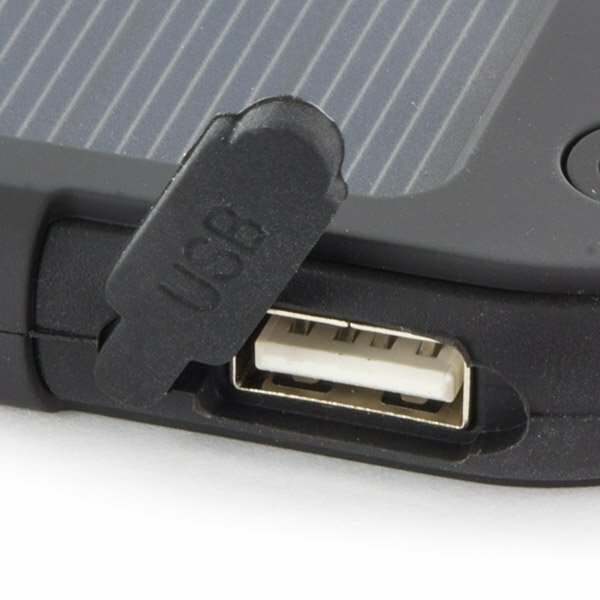 The greenest way to power a device is the utilisation of the sun's energy. 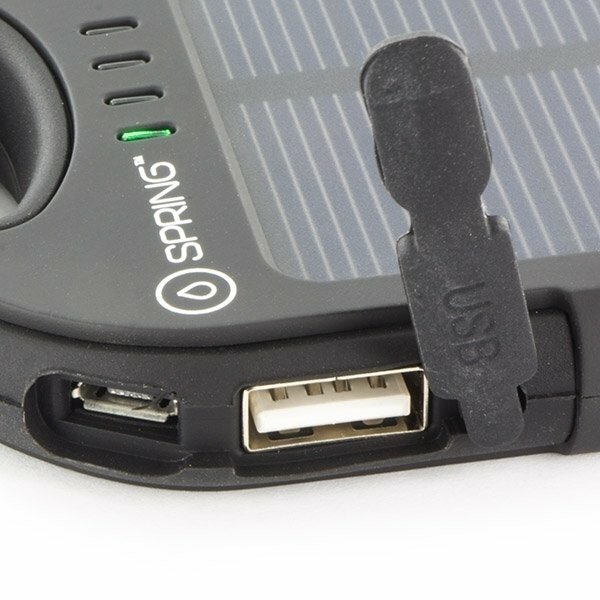 The Summit Power Bank does exactly that. 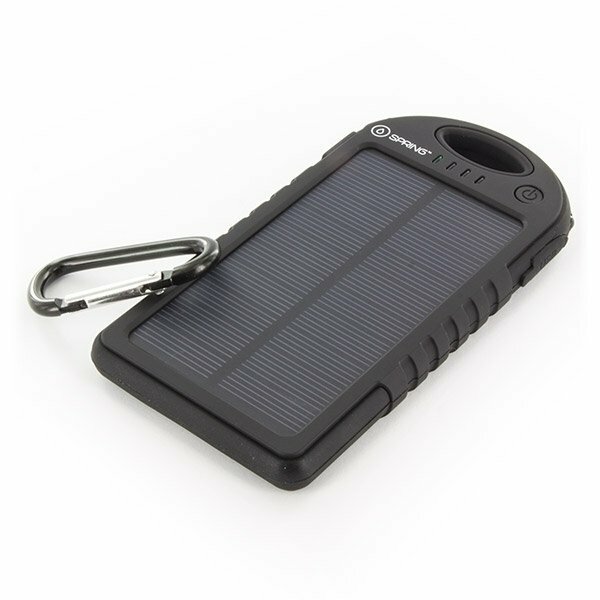 To fully charge it, it needs to be placed in direct sunlight for around eight hours - or you can charge it via a micro USB cable. Rugged exterior, reliable high-quality materials and advanced technology for the best user experience and environmentally friendly energy.